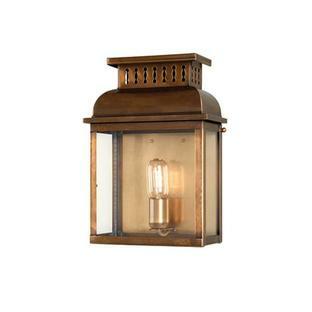 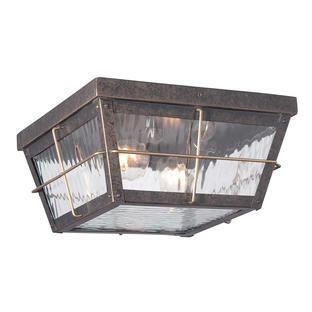 Classic, outdoor wall lantern with bronze finish. The Cortland wall lantern has an imperial bronze finish which is the perfect backdrop for its rippling clear water glass lenses. 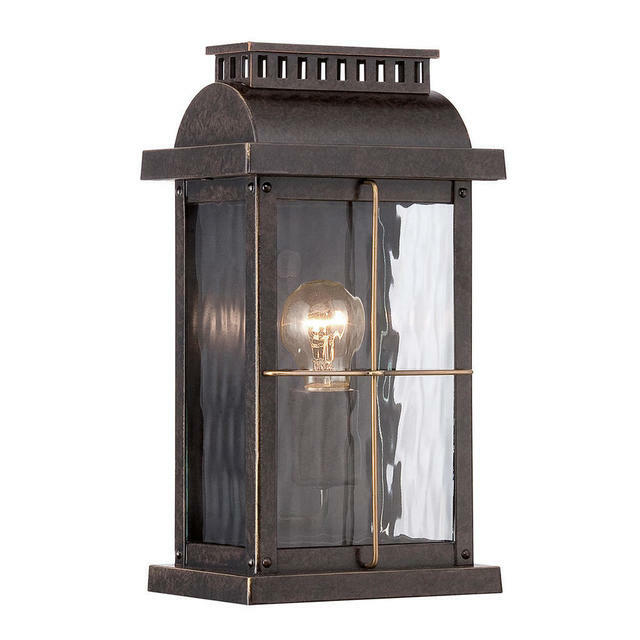 The brass cage accents add that last finishing touch to this Americana inspired outdoor lantern. For added vintage style use Edison style vintage bulbs. 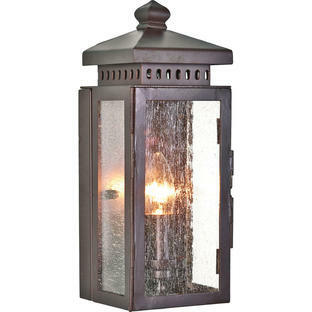 There is also available in this collection the Cortland Outdoor Flush Mount.